Rainbow Club are offering one lucky bride the chance to win a pair of wedding shoes worth up to £149. 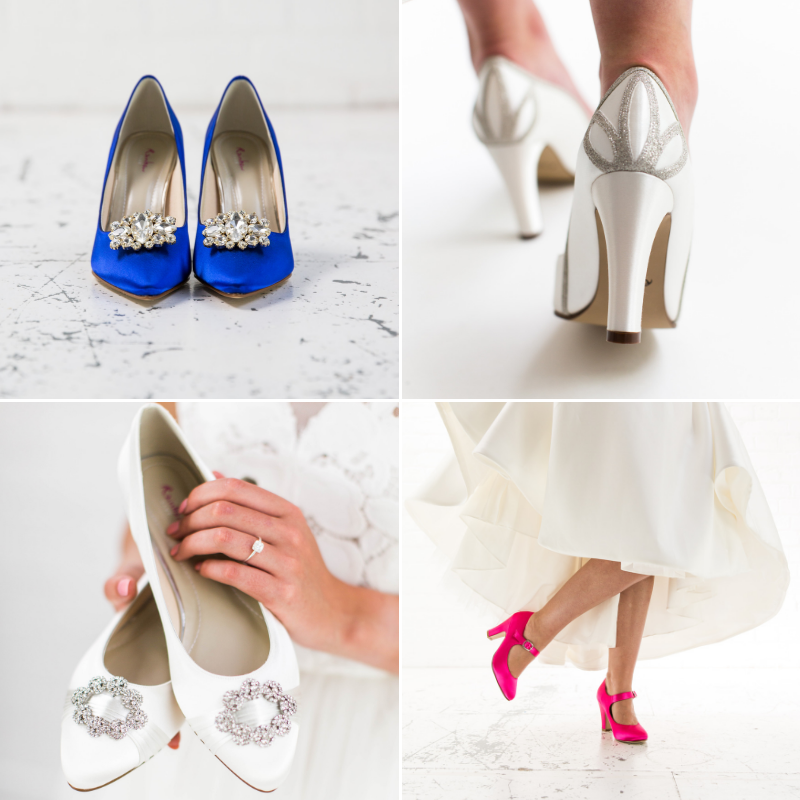 From pointed courts to peep toes, to shimmery sandals to fabulous flats, Rainbow Club wedding shoes will ensure you shine on your special occasion! 1986 saw Rainbow Club launch their very first footwear collection with styles Cindy, Connie and Crystal. Three beautifully made ivory satin court shoes for UK brides that could be dyed to one of 50 different colour choices – a new, exciting and pioneering offer not seen before. Fast forward to today and Rainbow Club have been designing, making and colouring handmade satin wedding and occasion shoes for over 30 years. 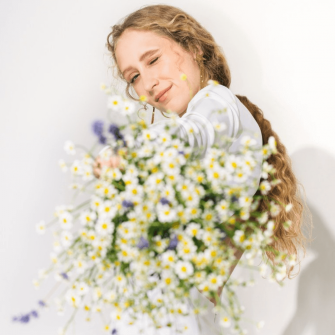 With over 800 retailers in the UK the brand have firmly established themselves as the UK’s leading occasion footwear and accessories brand, offering customers bridal shoes, handbags, shoe clips, children’s shoes and wedding veils. Rainbow Club pioneered the art of hand colouring shoes and bags in the UK, and all of the wedding party can benefit from this service. The in-house Colour Studio team hand-dye shoes, handbags and shoe clips to any colour imaginable! See the full collection at rainbowclub.co.uk and chose which pair you would like to win! 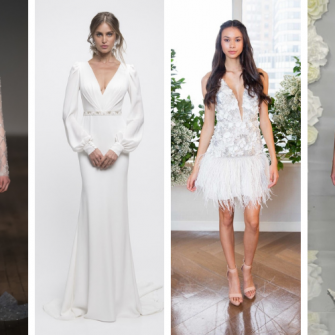 Find The Dress Of Your Dreams!